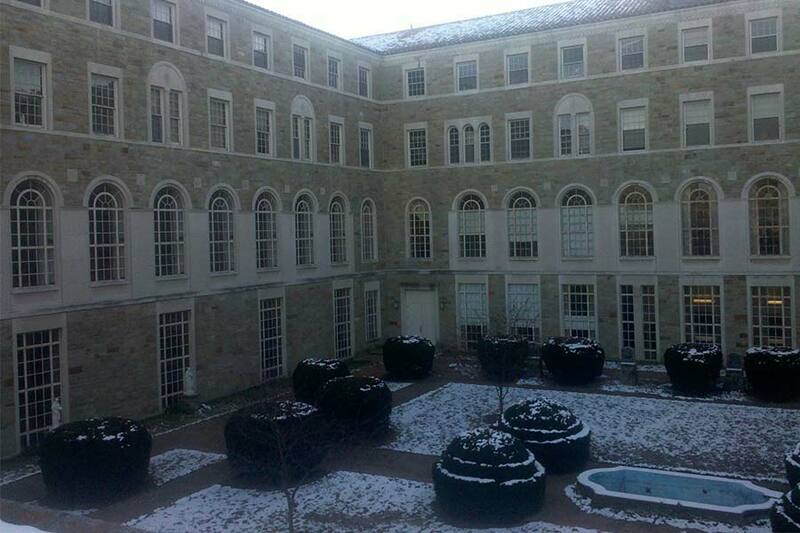 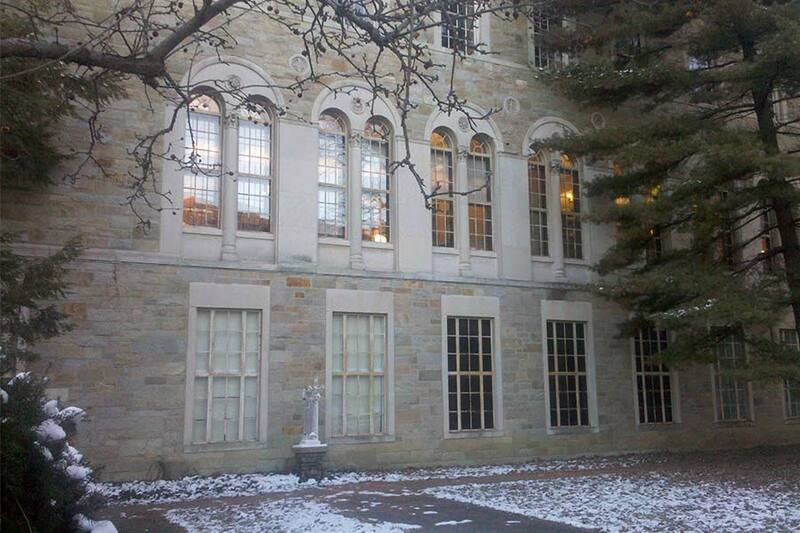 Koch Corporation was the chosen window installer for the window and door replacement project on the beautiful, historically-significant Athenaeum of Ohio Mt. 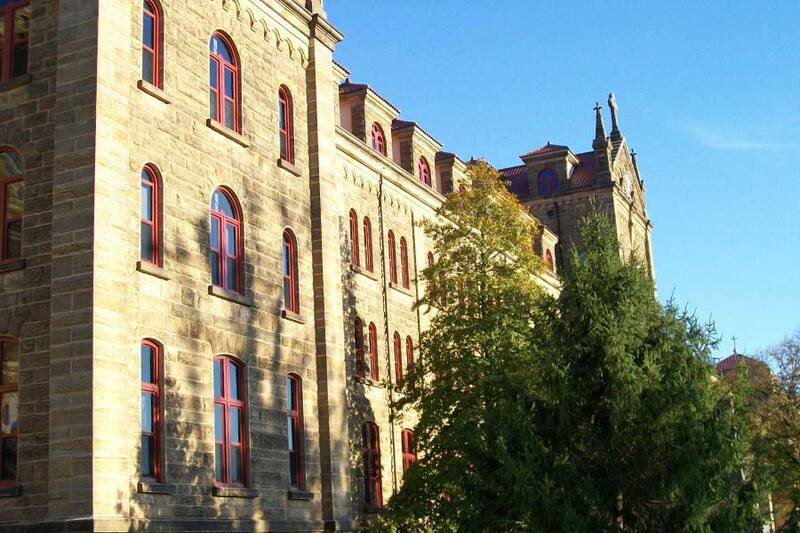 Saint Mary’s Seminary located in Cincinnati, Ohio. 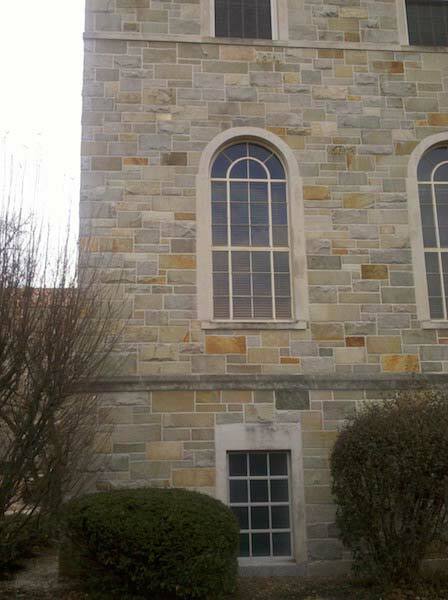 The Athenaeum of Ohio is the third-oldest Roman Catholic Seminary in the United States, having been founded in 1829. 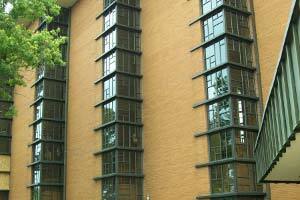 The 275,000 SF mixed use facility required many different objectives to be met. 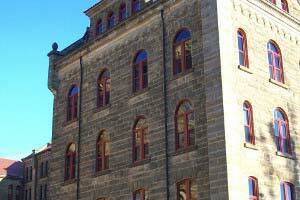 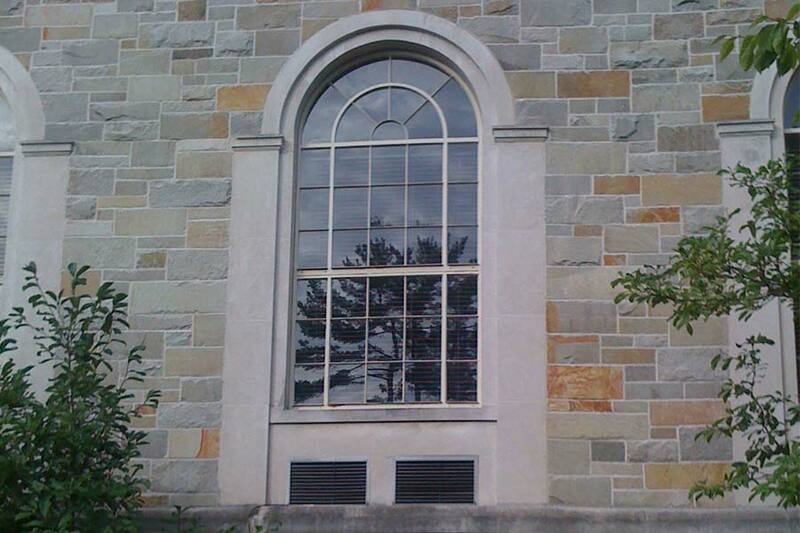 Graham Architectural Products manufactured the nearly one thousand Historical windows that were replaced. 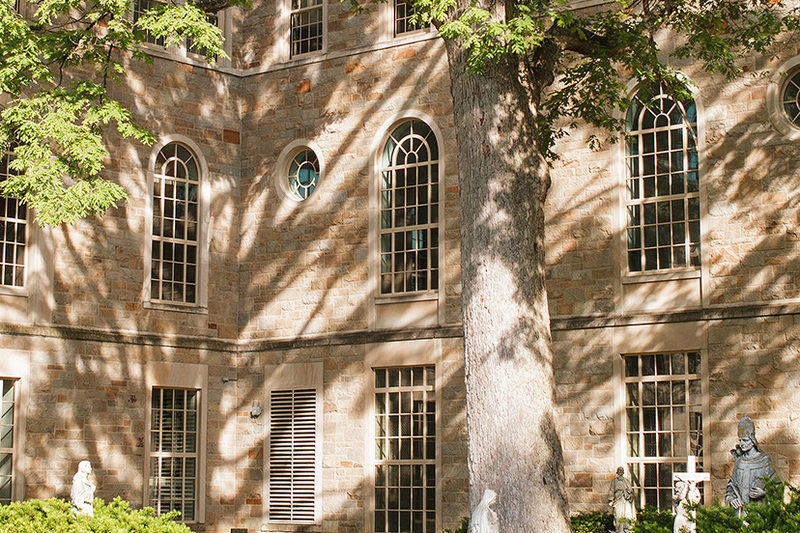 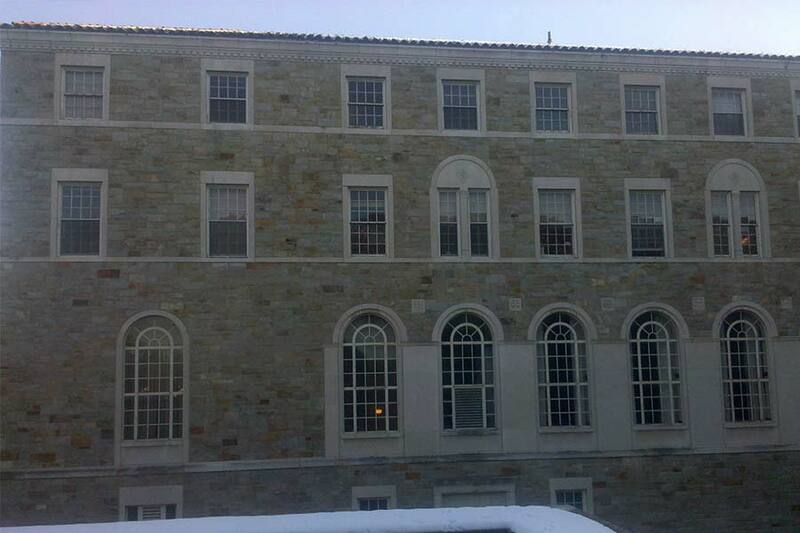 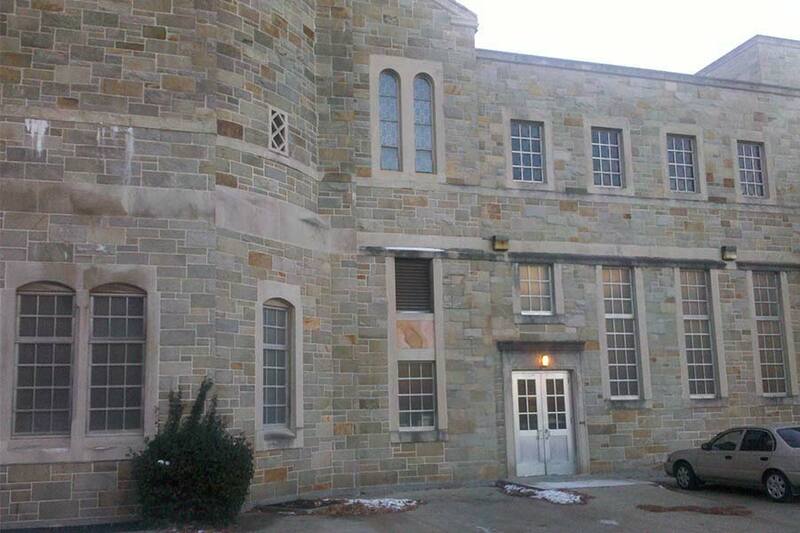 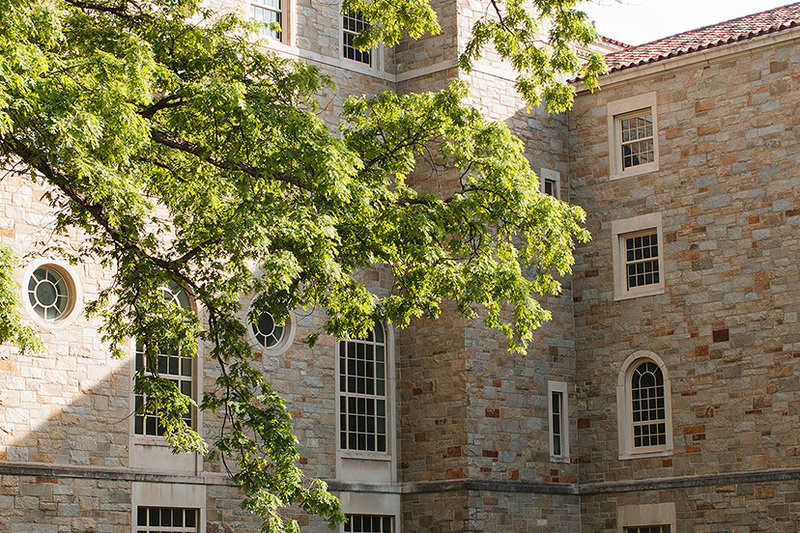 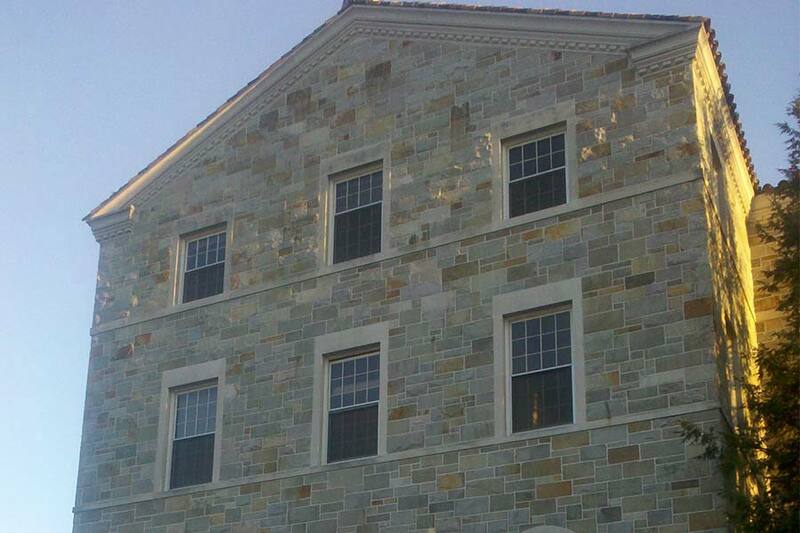 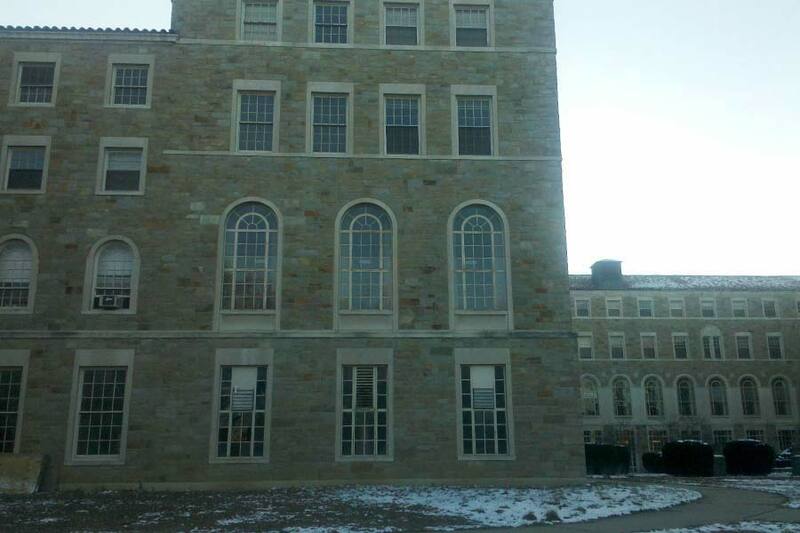 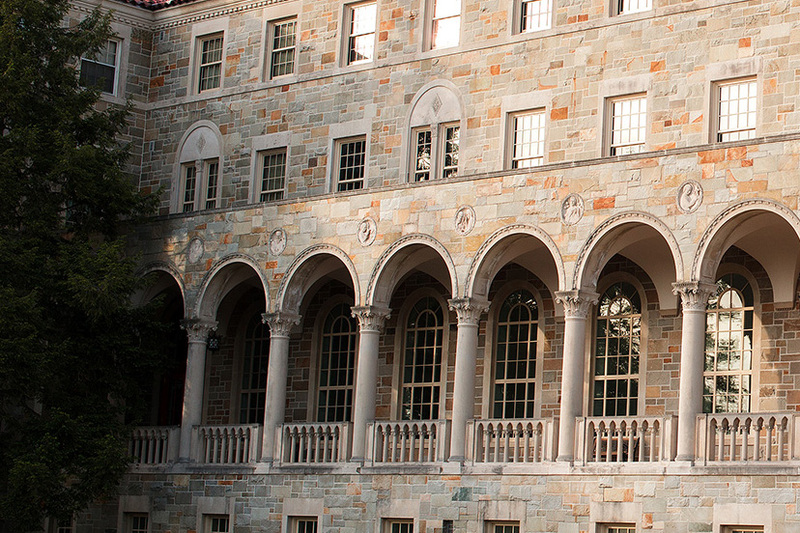 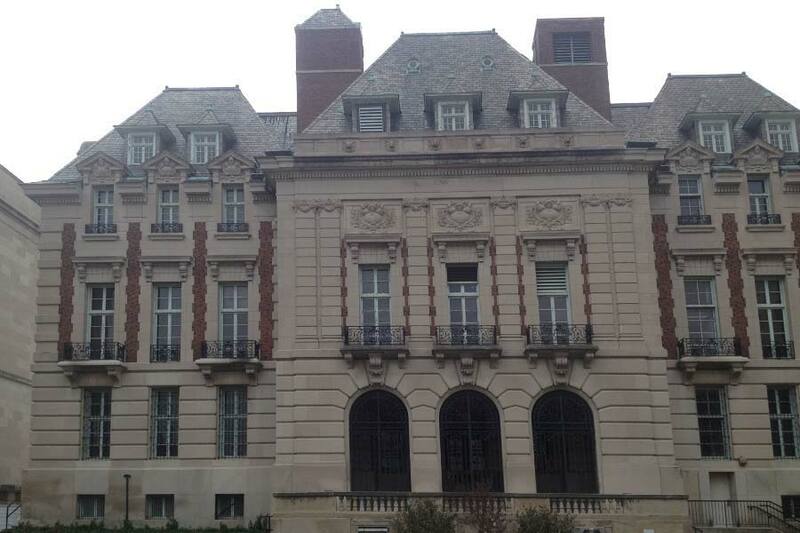 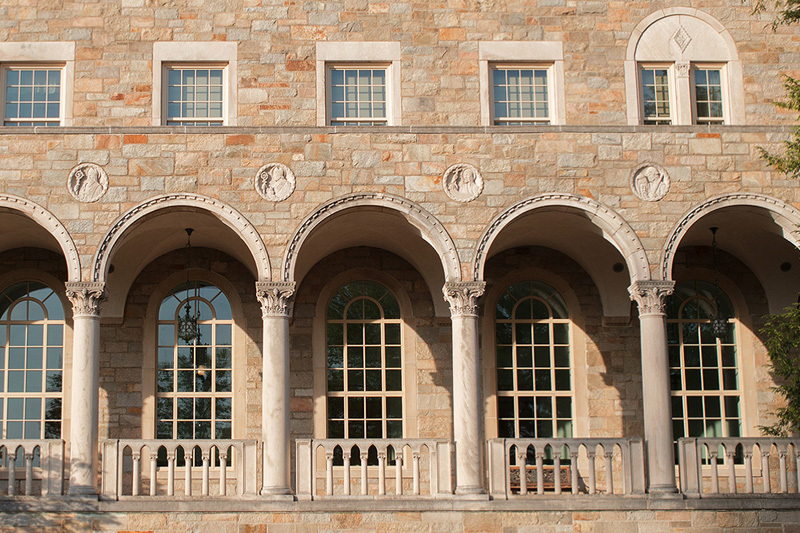 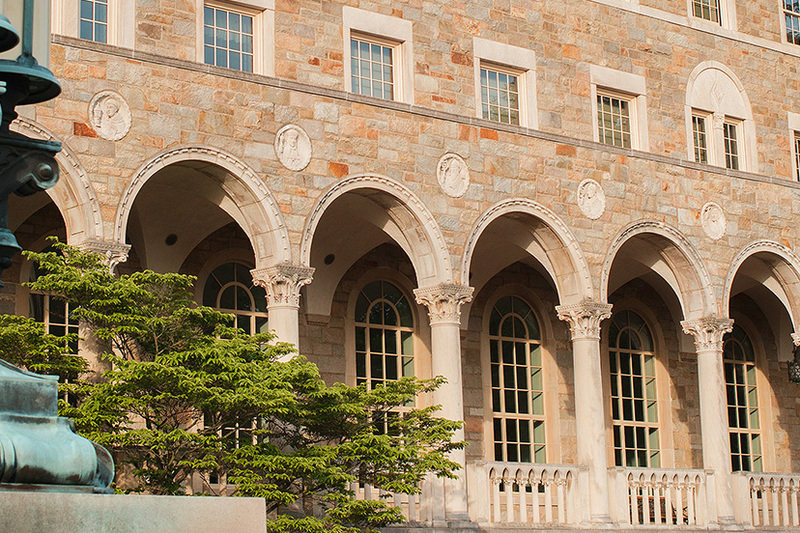 In phase one of the project, the granite stone building required installation of windows which replicated the original steel window profiles and site lines. 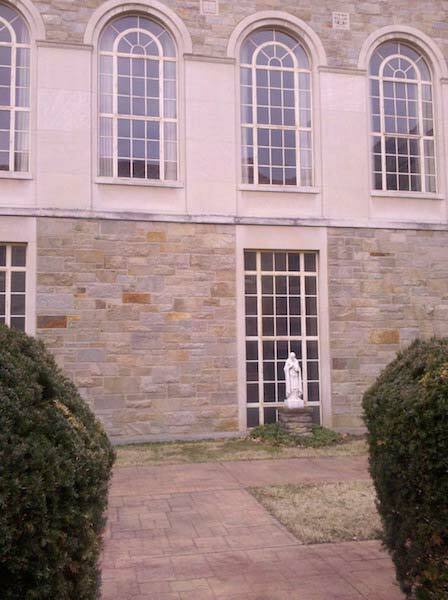 However, due to cost, Graham used an aluminum window solution which maintained the historic beauty but provided new technology for thermal efficiency. 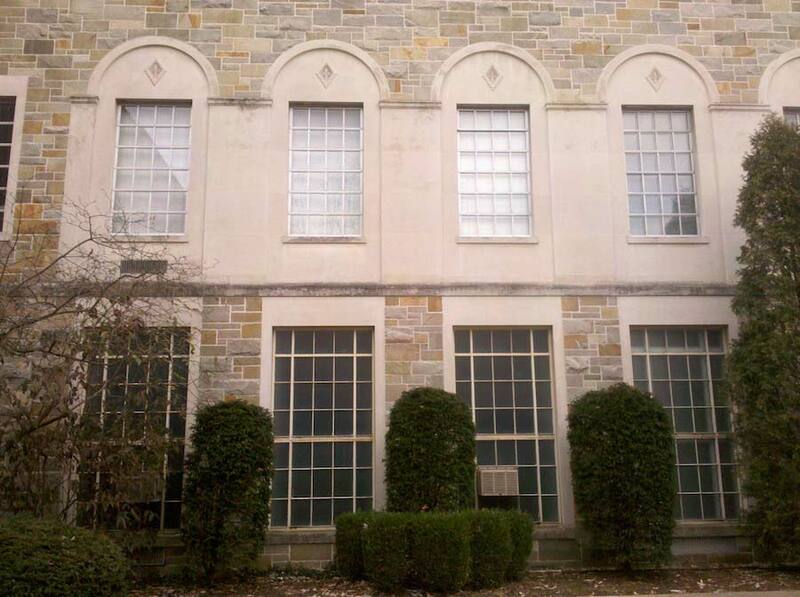 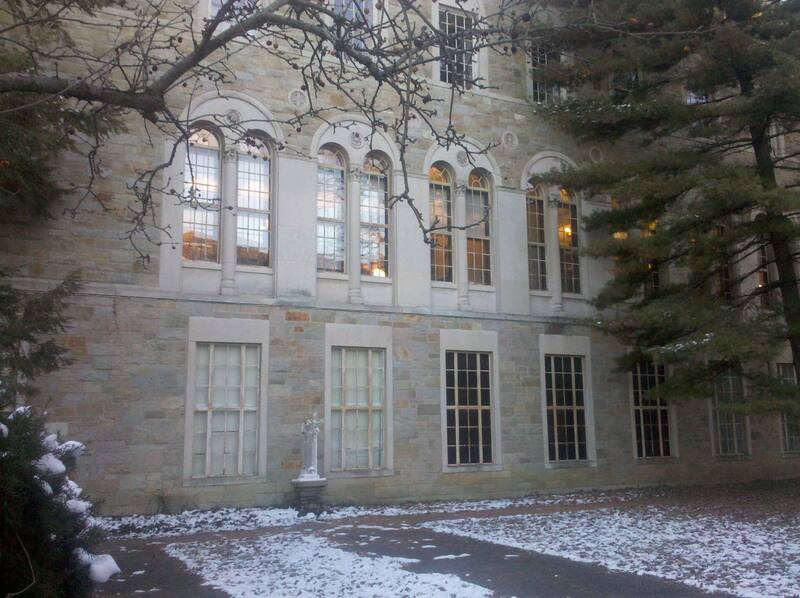 In phase two, similar objectives existed, however the windows which were replicated were double hung windows. 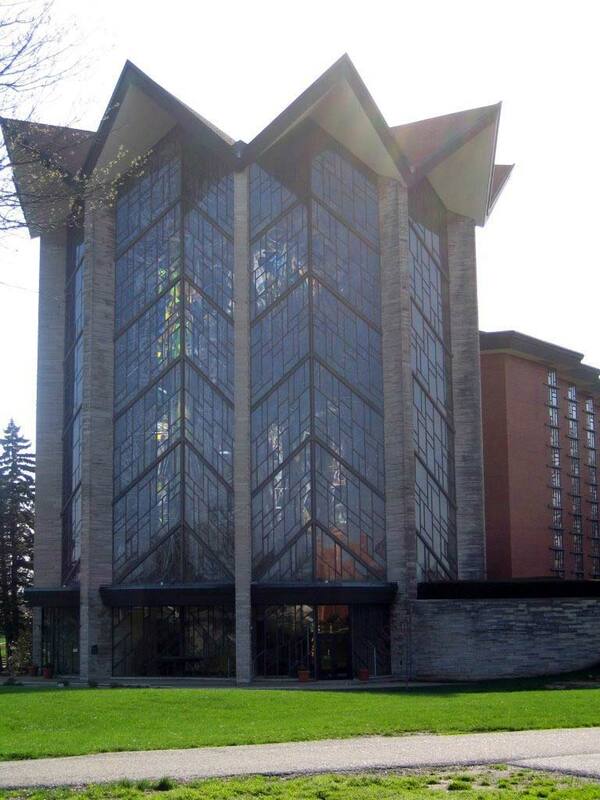 Because of the age of the building, installation presented a complexity that called upon Koch’s vast experience. 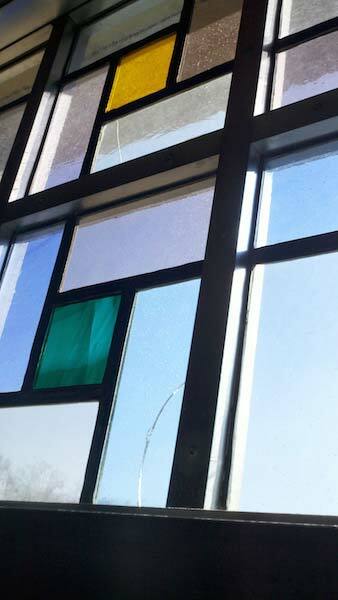 Each of the hundreds of replacement windows had unique characteristics, yet Koch’s long standing leadership in the glazing industry facilitated the process with excellence. 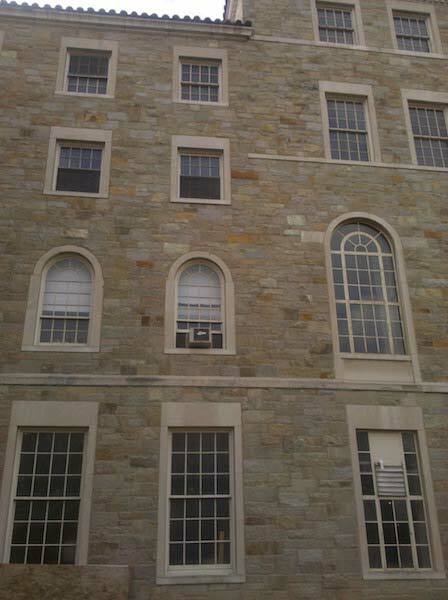 Custom adjustments were required as there was such a variety of windows. 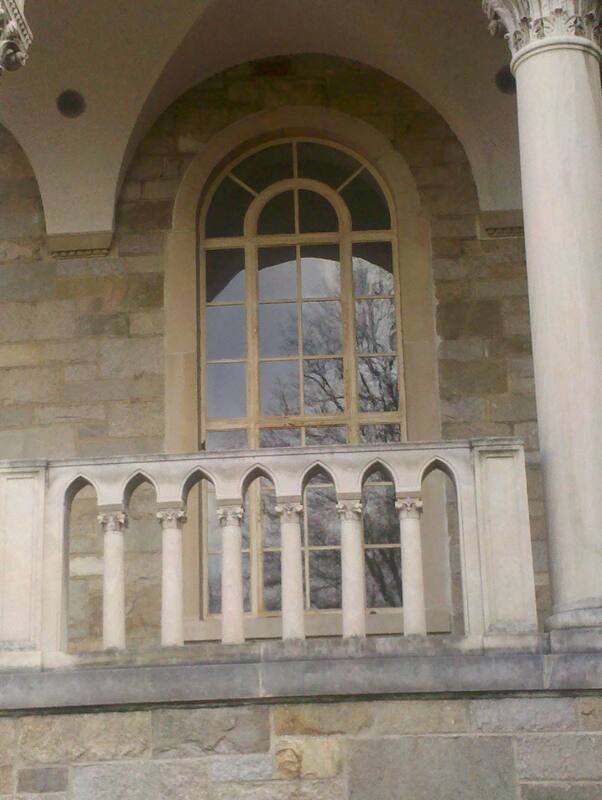 Some windows were designed to allow for ventilation, others were for enhancing thermal efficiency and all had to be correctly installed to preserve the varied interior finishes.